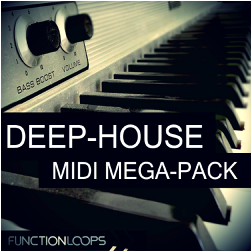 "Deep House MIDI Megapack" is enormous collection of over 400 Loops, designed for Deep House, but also perfect for Garage, Classic House, Melodic House and any other sub-genre, depends only of the presets you will apply. Our House wizards recorded all the possible Chords to craft this product, it's all served for you on the plate - just take it and use them wisely. 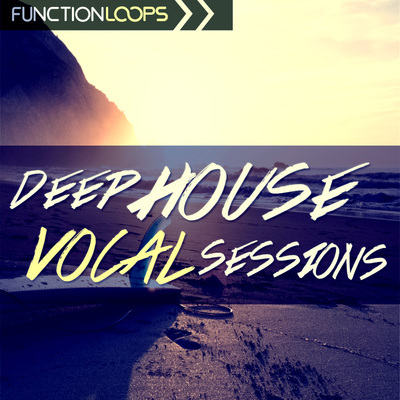 Compiled from our chart topping packs: "Deep House Piano", "Deep House Keys" "Deepest House" and others. 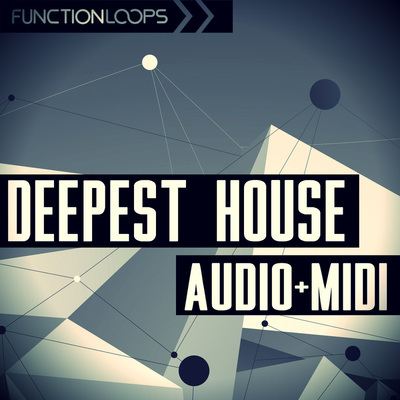 Inside you will find Pianos, Keys, Various Synths, Organs etc., all in MIDI format, giving you endless possibilities and maximum flexibility to build your own melodies easier then ever. 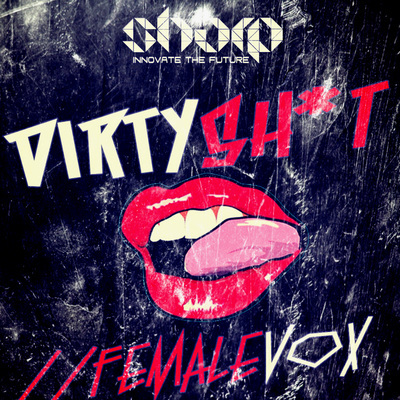 As a bonus, you will also find extra Bass and Synth MIDI loops, collected from previous sample packs.